Spotify announced several new features during a press event on Thursday, including a new discovery tab, a revamped "follow" system, notifications and more. It also announced that it now offers Metallica's complete collection of music. "Metallica has always tried to be in control of the way we present our music to our fans, which is why we've waited to see the way these online retailers and streaming services operate and gauge the overall fan experience before deciding to include our music" said Lars Ulrich. "We now feel that Spotify not only has a proven track record, but is by far the best music streaming service. We are beyond psyched to unleash our music through their platform." The new "Follow" option lets you not only follow friends, but celebrities and media outlets from around the world. You can follow Metallica, for example, or even President Barack Obama to see what's he's listening to. A new "discover" tab will show you the singles and album releases from artists you follow, playlists shared by those people and recommendations. A new "collection" feature lets you add music to your entire library with one click – it's nice, but it's basically what I've been using the "favorite" feature for since the service launched. Finally, Spotify now supports mobile push notifications for album releases. I'm off to listen to Metallica's "Whiskey In The Jar." December 6, 2012 – Spotify and Metallica today announced that all music spanning the band's 30-year history is now available on Spotify. Starting right now fans across the globe can stream music from every single Metallica album including Kill 'Em All, Master of Puppets,Metallica (The Black Album), …And Justice for All and much much more. 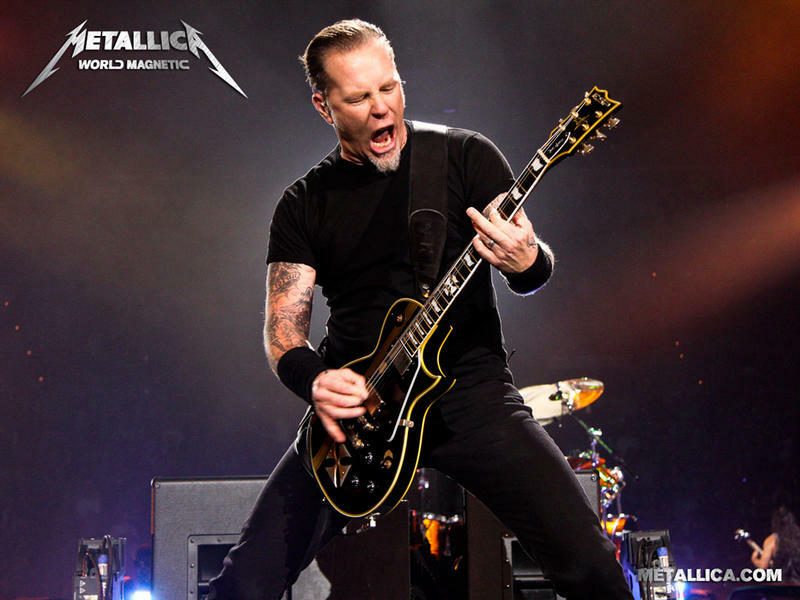 "Metallica is one of the most influential and successful bands in history and we are proud to have their music on Spotify," said Daniel Ek, CEO and Founder, Spotify. "I learned to play electric guitar by listening to 'Enter Sandman' and my hope is that a new generation of fans will find the same connection to this amazing music through Spotify." The announcement was made today by Lars Ulrich, Daniel Ek and Sean Parker at a Spotify press conference in New York City. Parker joined Ulrich and Ek on stage to discuss his history with Metallica from Napster to today, as well as his involvement in bringing their music to fans on Spotify. Metallica recently announced that they have taken ownership of all their master recordings including all music and long form videos, a move almost unprecedented for musicians signed to recording contracts. The band also launched their new independent record label, Blackened Recordings, as a home for all of their recordings, both audio and visual, and anything else that suits them. The first release by Blackened Recordings is the Quebec Magnetic DVD that will be released on Monday, December 10, 2012.